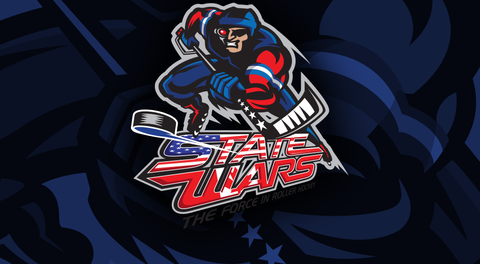 Thank you for registering for our annual Mid West Wars tournament, we are excited to have 70 teams participating! We have teams traveling in from Nebraska, New York, Missouri, Iowa, Michigan, North Carolina and California to play. 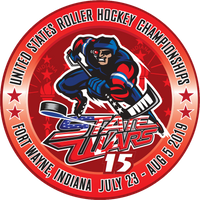 Our staff is looking forward to an exciting weekend of roller hockey in Illinois! See you at the rink and good luck to all of the teams that are competing!